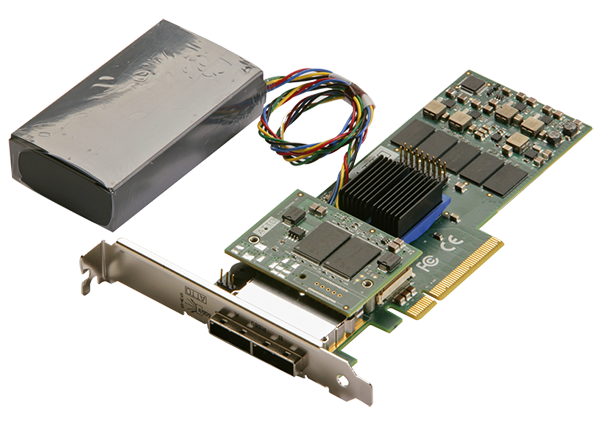 The ExpressSAS R680 6Gb/s SAS/SATA RAID Adapters add high-performance RAID protection to direct attached SAS and SATA JBOD storage. 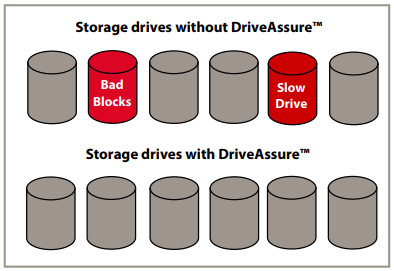 Delivering significant advancements in performance and flexibility with enterprise-class features, ExpressSAS 6Gb/s SAS/SATA RAID adapters provide the industry's largest ECC protected cache memory in an affordable RAID solution for general IT and media and entertainment environments. 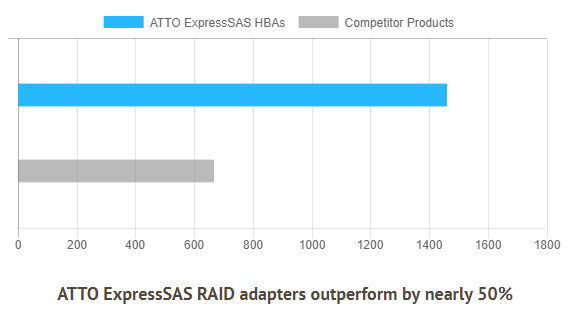 The ExpressSAS R680 RAID adapter provides 6Gb/s SAS/SATA connectivity to Direct Attached Storage via 8 external ports. 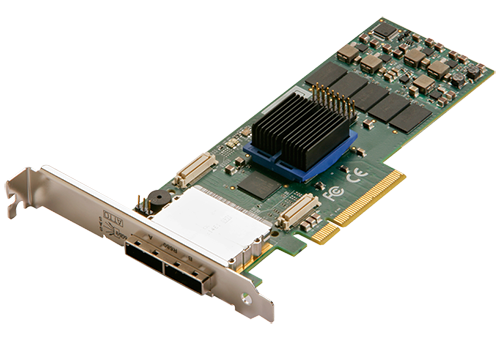 With transfer rates of up to 1200MB/s per port, the R680 is well suited for high-bandwidth workflows, such as digital content creation, streaming video and audio, transactional databases, and email and Web servers. The R680 combines advanced engineering and innovative features to ensure smooth data transfers and consistent performance. 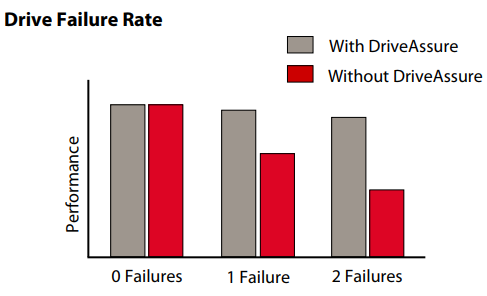 Leveraging ATTO's market-tested RAID stack and exclusive latency management features, the R680 helps customers create, share and protect data and digital assets more effectively.